Today, Sept. 22, is the great British scientist Michael Faraday’s 226th birthday. Faraday’s contribution to science are many, and it’s not too much of an exaggeration to say that before Faraday, electricity was batteries, and afterward, it was Edison and Tesla and all the motors, transformers, and generators they unleashed upon the world. Faraday’s relationship to science can be summed up in two images: First, Faraday at work at the lab bench in the basement of the Royal Institution, and second, Faraday presiding over a Christmas Lecture–specifically designed for the layman, and for children in particular. Professionally, I work in a field that is the direct descendant of Faraday–electrochemistry–so Faraday has always been a bit of a hero for me. For more information of Faraday’s life and contributions, see here. 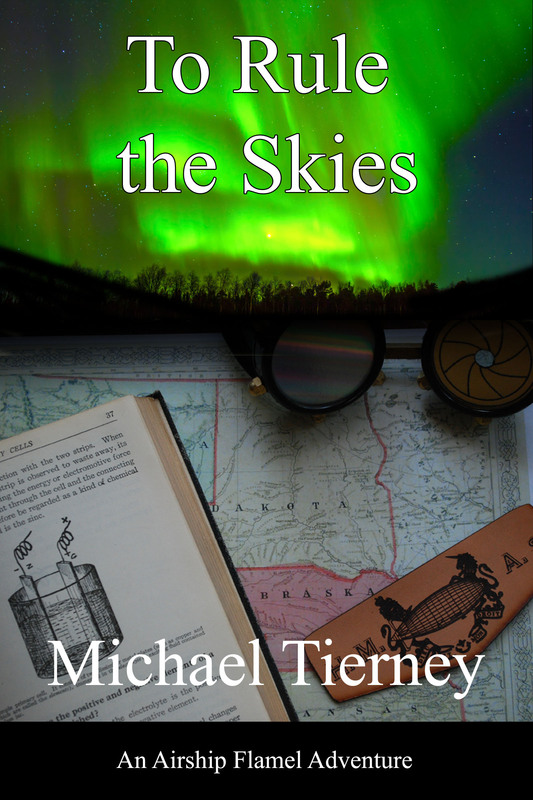 I’ve even written Professor Faraday into one of my novels as a major character, “The Secret Notebook of Michael Faraday“.